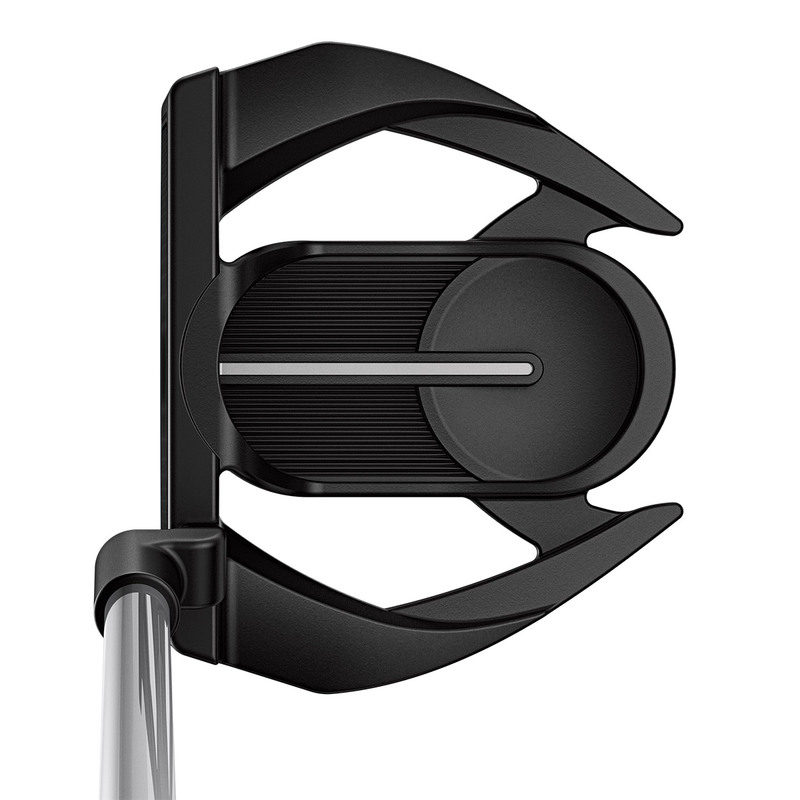 This angular shaped putter with ball shape geometries simplifies alignment, along with a dual durometer PEBAX face insert inspired by the modern golf ball, to give you the best possible feel and touch around the greens. 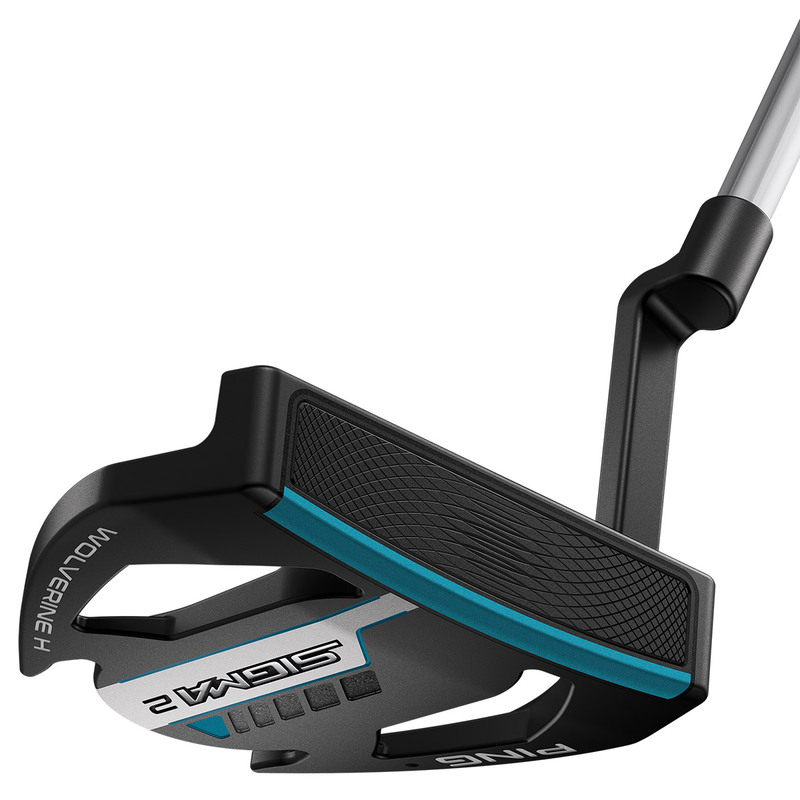 The putter has a heavier 370-gram head weight to promote a smooth putting stroke, and has a very high MOI for extreme forgiveness, especially on shorter putts. 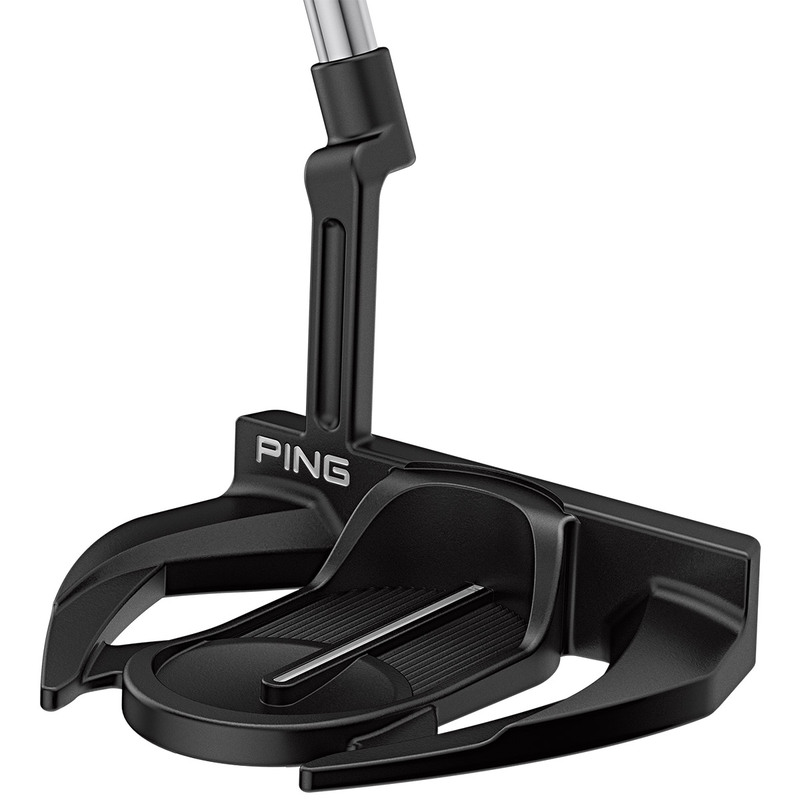 The putter has a mid-hang balance point for more forgiveness on off centre putts along with long alignment line in the centre for easy setup.